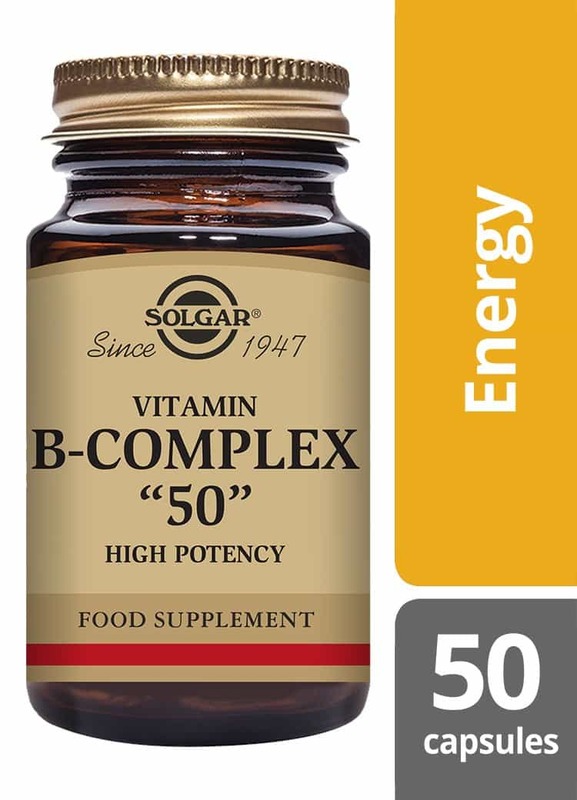 Solgar Vitamin B-Complex ”50” is a high potency Vitamin B-Complex delivering a 50 mg dose of key B vitamins. 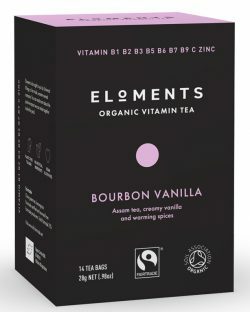 Many B vitamins are interdependent, and thus it is best to take them in combination, such as through a B-complex or a multiple vitamin containing a B-complex. Solgars unique formula delivers Thiamine (B1), Riboflavin (B2), Niacin (B3), Pantothenic Acid (B5), and Vitamin B6, along with other B vitamins such as Folic Acid, Biotin (B7) and Vitamin B12. 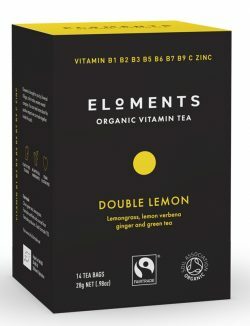 B vitamins are essential nutrients required by the body. 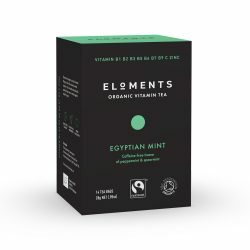 They help our bodies convert food into energy, allowing us to stay energised throughout the day, as well as supporting our mental performance. Vegetable Capsule Shell: hydroxypropylmethyl cellulose, Thiamin (vitamin B1, as thiamin mononitrate), Vitamin B6 (as pyridoxine HCl), Pantothenic Acid (as D-pantothenate, calcium), Choline (as bitartrate), Niacin (vitamin B3, as nicotinamide), Riboflavin (vitamin B2), Inositol, Anti-caking Agents: (vegetable magnesium stearate, silicon dioxide), Bulking Agent: dicalcium phosphate, Powdered Plant Base (Kelp (Ascophyllum nodosum), Alfalfa (Medicago sativa) Leaf and Stem, Acerola (Malpighia glabra) Extract Fruit, Parsley (Petroselinum crispum) Leaf, Watercress (Nasturtium officinalis) Leaf and Stem, Rose Hips (Rosa canina) Fruit), Folic Acid (as pteroylmonoglutamic acid), Vitamin B12 (as cyanocobalamin), D-biotin.